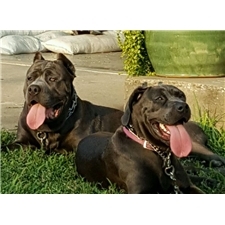 This Cane Corso Mastiff nicknamed Silvey sold and went to a new family. 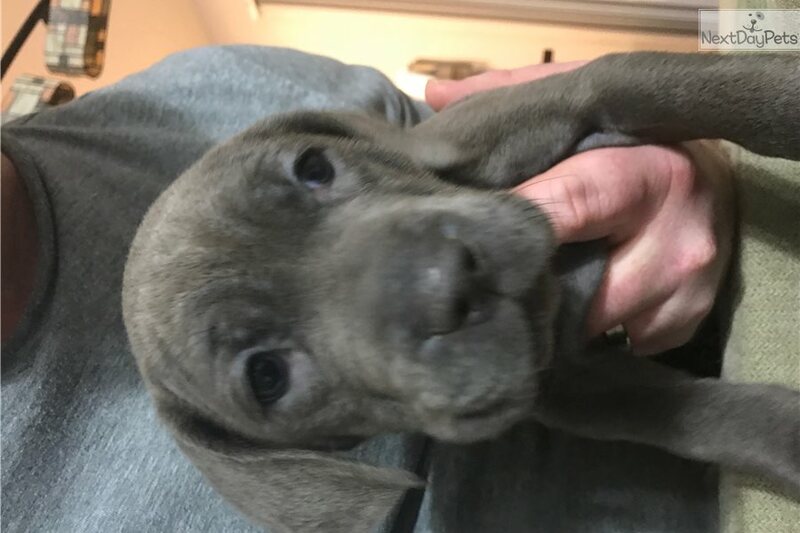 Female Cane Corso puppy for sale. Females and males available born November 6th. ICCF registration. Puppies will be ready to go January 6th. Up to date shots. Both parents on site.